Remember those few makeups trends that were oh-so-cool but no looking back, you wish the Earth would have swallowed you up to save you from another day of embarrassing photos your mother shows your future husband? Well, today I'm going to be chatting to you all about some of my worst (and admittedly favorite) trends whilst I was growing up. Kids today - you got no idea how lucky you are ombre is all you have to look back on! But first a small disclaimer: I apologies for the lack of photos, most of these products are ancient and hit the bin a log time ago! And if you are currently adoring anything I mention in this post.. some of them are fabulous products that just didn't work for me whilst others were determined by trend but some simply should never, ever be tried in public. Enjoy! Maybelline Dream Matte Mousse - Back in '08 this little beauty was all the rage. It's coverage was heavy and cakey, it was a unique combination of oily and dry at the same time and it broke me out nearly every other day - so why did we love it so? Well, it was simply THE foundation to wear. The cool kids were wearing it. The people in the television ads raved about it. What did it matter if they didn't do you shade so you managed to cover your face - and consequently your school shirts - in Umpa Lumpa orange? Baby Blue Eyeshadow - Oh yes, this was a thing. In the early noughties blue eyeshadow was worn by popstars galore - and well, if it's good enough for Britney it's good enough for us right? AHEM. It was the perfect eyeshadow for school, cinema dates, homework... For me it was even worse as it matched out school uniform too - and that what we really didn't need was encouragement! Lipgloss - What's wrong with lipgloss I hear you cry? Personally some of my favorite lip colours come in the form of a gloss - but frankly this does not include anything baby pink, shimmery, bubblegum favoured and/or with huge chunks of glitter floating in it. And yes, I have all four (in one!). Perfectly - and naturally - paired with blue eye shadow. Of course. Body Glitter - Talking about glitter, does anyone remember those roll on tubes of body glitter made by the Glitter Babes? Mine was a mix of all kinds of blue with a sickly sweet scent thrown in. Move fake tan! Liquid Eyeliner - This wasn't so much of a trend as a skill I just couldn't master. Back in the days when I believed eyeliner only came in one form I was determined to master the perfect cat eye flick. 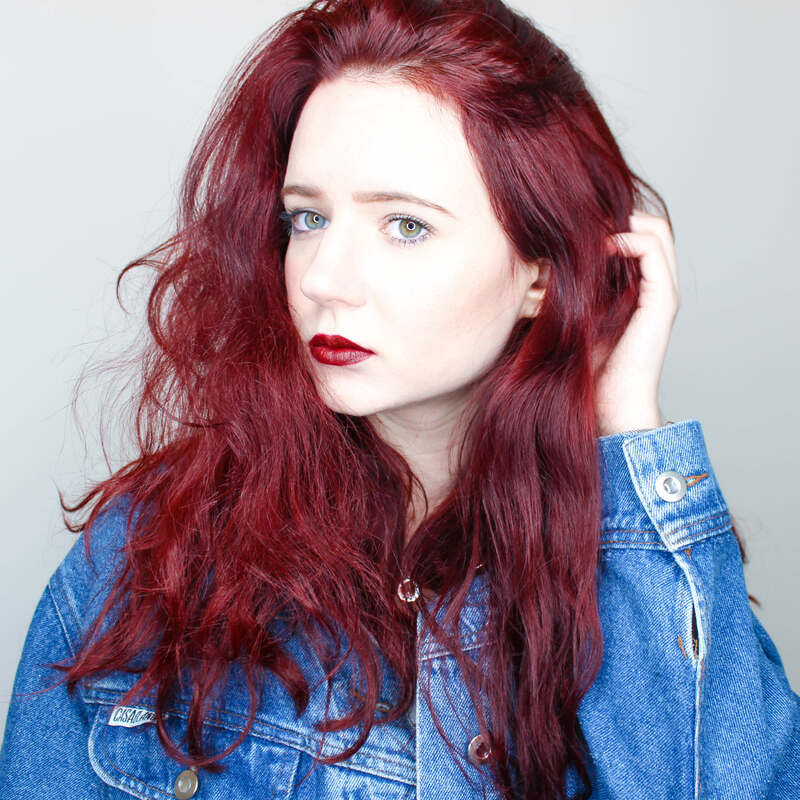 My fourteen year old self burnt through hundreds of face wipes, suffered thousands of black eyes and countelss days of the *almost* flick in order to look cool and edgy. Someone probably should have told her than six years later she'd still be trying. Foundation Sponges - Anyone remember the infamous foundation sponges? These little babies were my first real experience with blending and they were fabulous - until you held onto them for weeks on end and probably did more harm than good skin wise. Just imagine the bacteria! 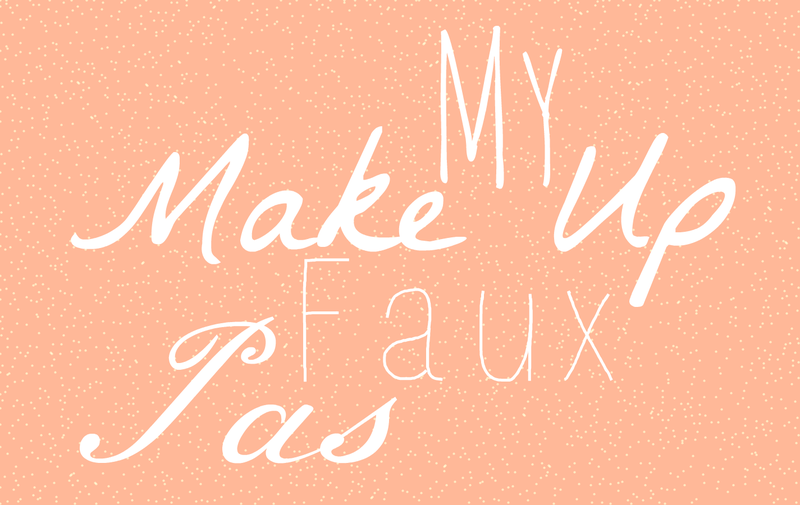 What have been your makeup faux pas?